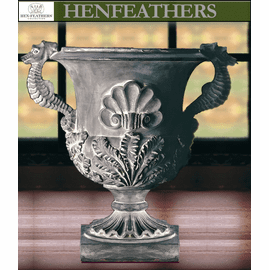 Our Egg and Dart Handle Urn is our classic heirloom quality urn with handles and an egg and dart pattern on rim and on the bowl. 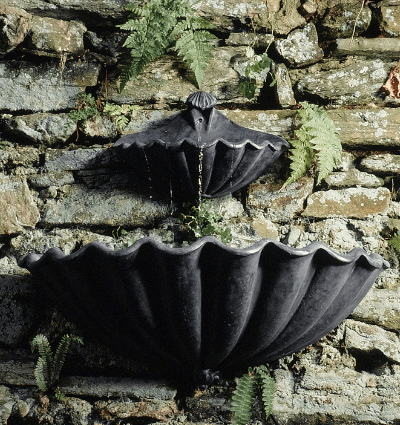 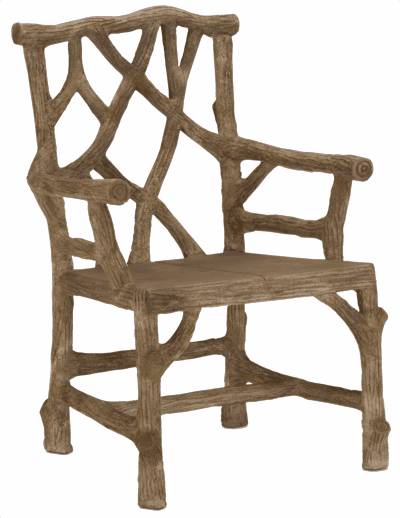 it is a magnificent addition to the home, patio, terrace or garden. 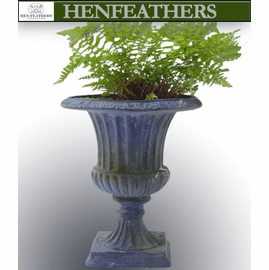 Great for ferns, flower arrangements and topiary these urns bring outdoor ambience to your indoor garden spaces. 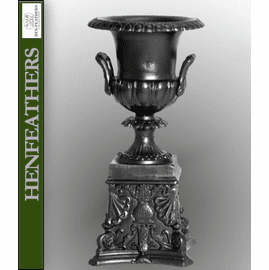 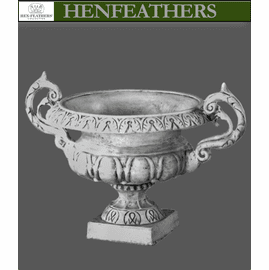 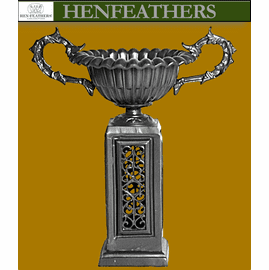 We also offer this urn matched with an Acanthus Leaf Base (see "you may also like" below). 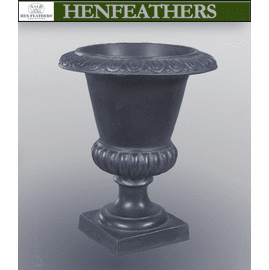 These urns are American made in Cast Aluminum and are welded, prepped, painted and hand finished with reliability and longevity in mind. 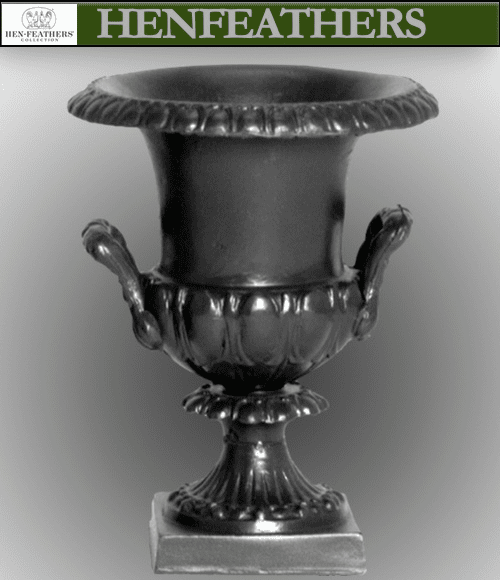 Our unique finishing process gives every piece the strength to withstand the harshest of elements without surrendering any of its character. 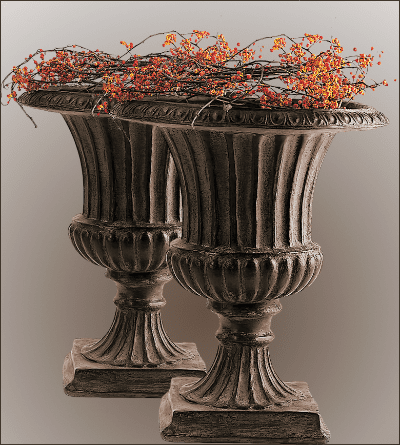 Each piece is sanded, brushed and painted by hand. 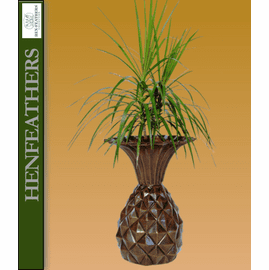 Available in all color finishes shown in the chart below. 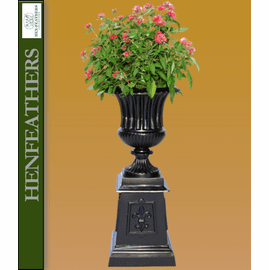 Specify your color selection in the comment box at check-out.